Night skink reptiles are one of the few nocturnal members of the skink family. 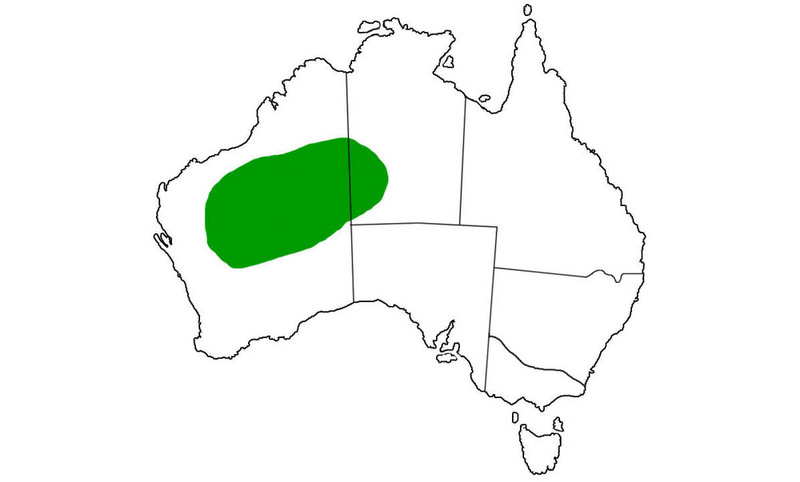 The night skink live in the deserts of the Northern Territory and Western Australia. The night skink dig complex burrow systems in sand, with the entrance normally concealed near a low shrub. Baby night skink reptiles often stay in or near their parents' burrow. The night skink lie in wait at the burrow's entrance and ambush passing invertebrates, such as insects and spiders, and smaller lizards.